So here it is. 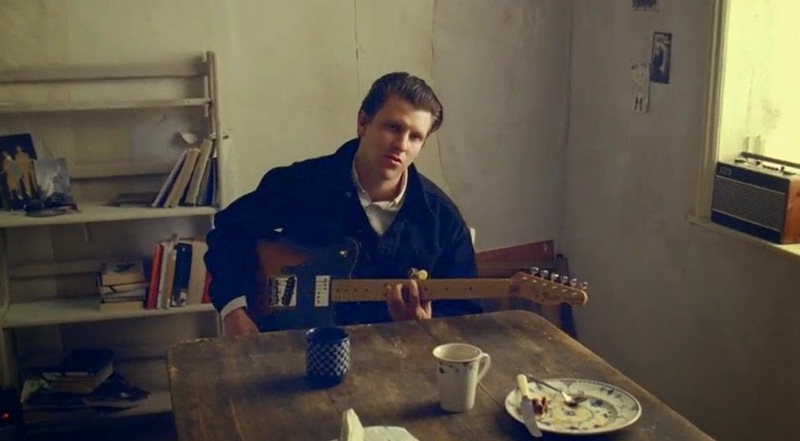 Jamie T's long awaited return. With a short run of dates announced for later this month Don't You Find is the first music to be released since his 'Kings & Queens' stint back in 2009. With little deviation from his roots this first taste of what's to come sees futuristic synths form the foundations to Jamie's dulcet vocal croons. As genre's collide this down-tempo piece serves as a glistening return to music following an almost 5 year hiatus. Be sure to check out the Joost Vandebrug directed clip above.